I’m going to keep it short this week since I couldn’t find a “Today is the National Day of…!” to celebrate the end of July. 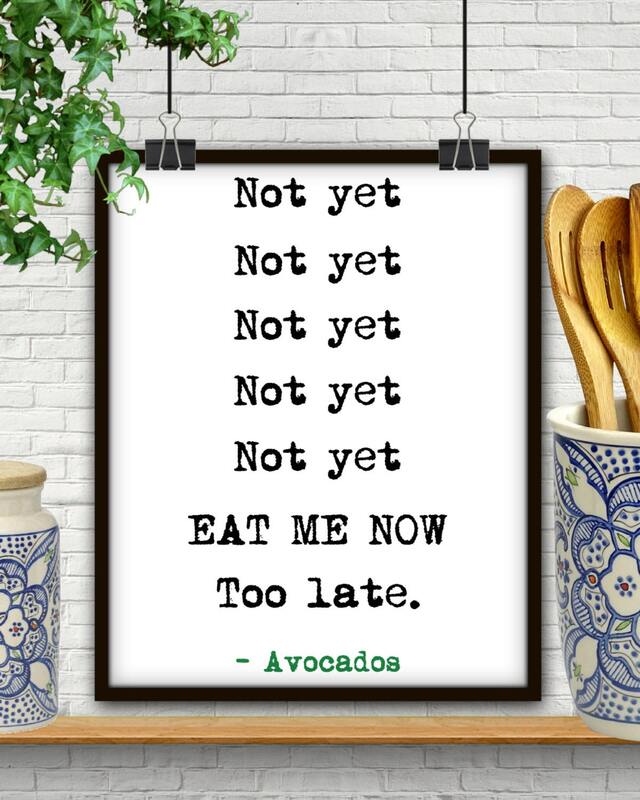 Fine, I did find one – national day of avocados but how do you turn that into a blog intro? Exactly. As a reminder - don’t forget to become a Blackbaud Community Ninja and get a chance to head to bbcon 2018, including a Blackbaud University Day pass, on us. Learn more details here. Want to discuss the latest Arts & Culture trends? Join special guest, Laura MacDonald, CFRE, to discuss trends and more in our August 7 webinar. Does your org qualify as a Federally Qualified Health Center (FQHC)? Join us on August 23 to discuss financial management and accounting systems needed to stay compliant. Now this is exciting! We’re pleased to announce the availability of the Blackbaud TeamRaiser Integration with Facebook Fundraiser for all US-based customers. If you’re getting ready to use everydayhero, you’ll be on your way to success with our brand new everydayhero Getting Started Page! How important is product knowledge when you’re hiring at your organization? Weigh in on the discussion now! How do you train new Raiser’s Edge NXT users at your org? Share your thoughts and processes with the Community in this discussion. Finally, if Mercury being in retrograde has you feeling off kilter, head over to our Best Practices thread and help make this week awesome! Calming Manatee is my new favorite thing. Based on the calendar my daughter made for me it is Uncommon musical instrument day! Not sure if that is any better for an intro but thought I'd share. Thanks for all of the helpful links! That is too cute, Kathleen! Handmade calendars are always the best. Also I may or may not have fallen down the uncommon musical instrument rabbit hole. 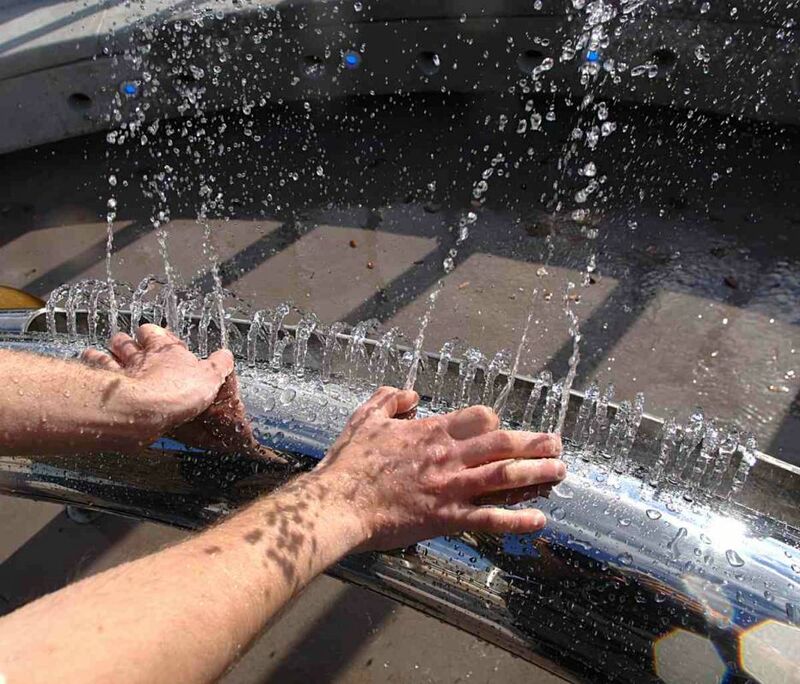 This is called a hydraulophone - makes music with the different liquids and with direct contact. It's Harry Potter's 38th Birthday! WOW! How in the heck can Harry be 38?! He was born in 1980!